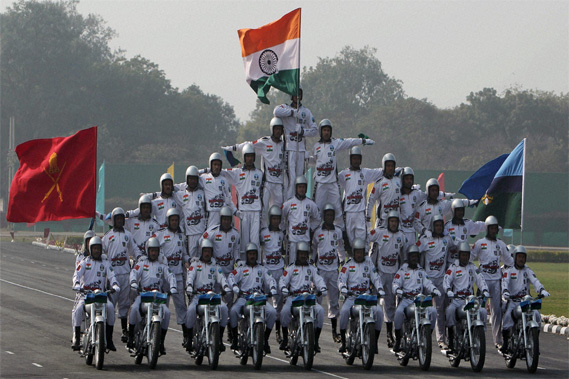 Indian Army Daredevils show their motorcycles skills during the Army Day parade at Delhi Cantt in New Delhi on January 15. 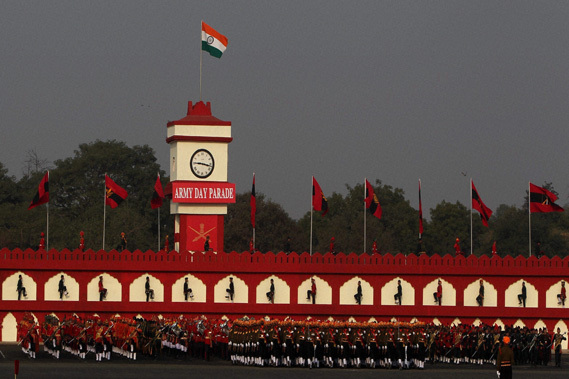 Indian Army contingents during the Army Day parade at Delhi Cantt in New Delhi. 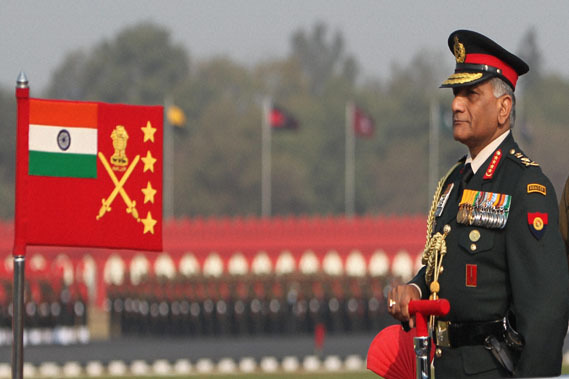 Indian Army chief Gen V K Singh inspects a parade during the Army Day at Delhi Cantt in New Delhi. 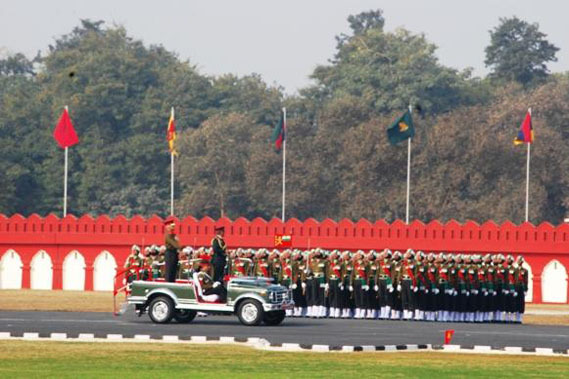 Indian Army Chief Gen V K Singh inspects the guard of honour during the Army Day parade in New Delhi on January 15, 2011. 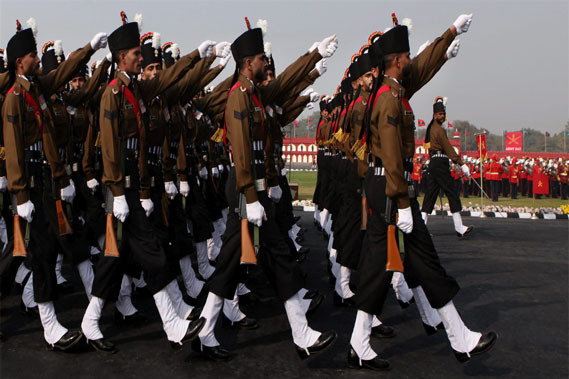 Grenadiers march during the Army Day parade at Delhi Cantt in New Delhi. 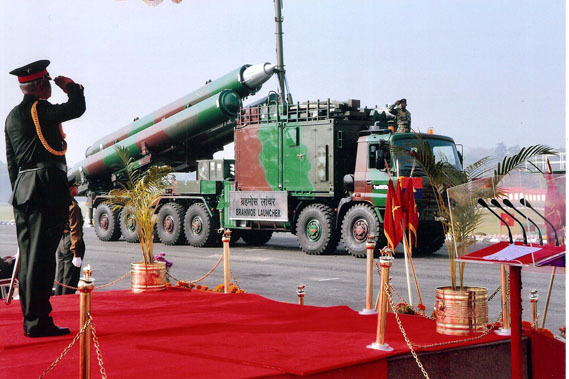 BRAHMOS supersonic cruise missile and launcher of the Indian Army is displayed at the Army Day parade in New Delhi. 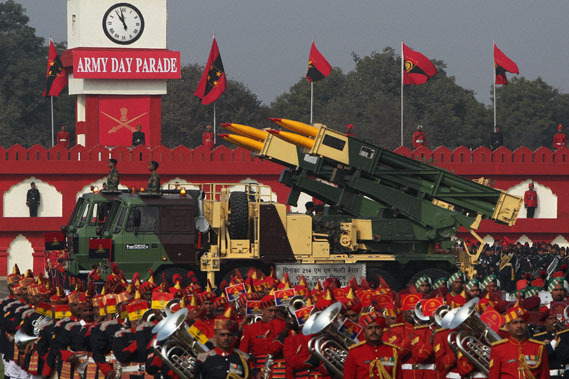 Indian Army BRAHMOS missiles are seen during the Army Day parade in New Delhi on January 15. 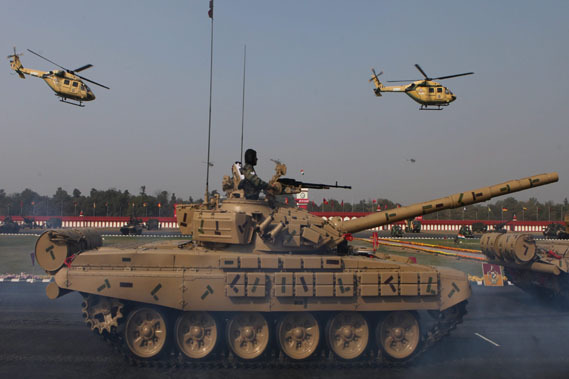 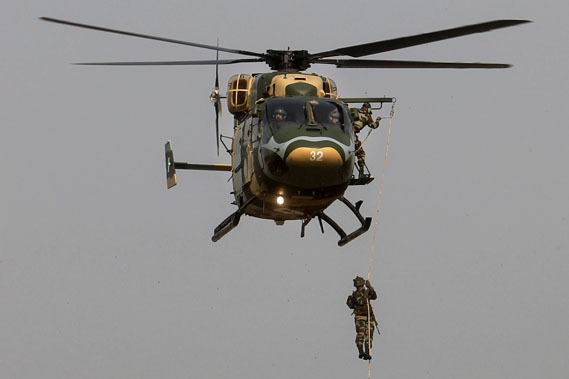 Indian Army tanks and helicopters displaying war skills during the Army Day parade at Delhi Cantt in New Delhi. 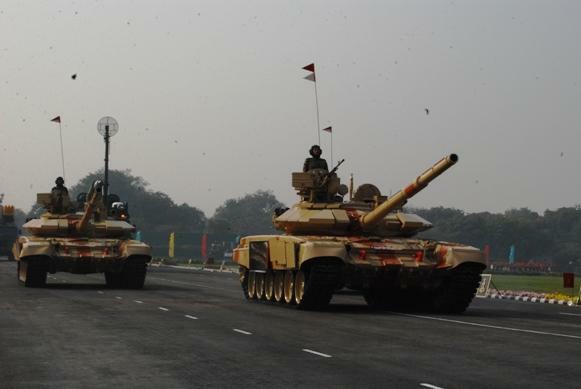 Indian Army T-90 tanks on display during the Army Day parade in New Delhi. 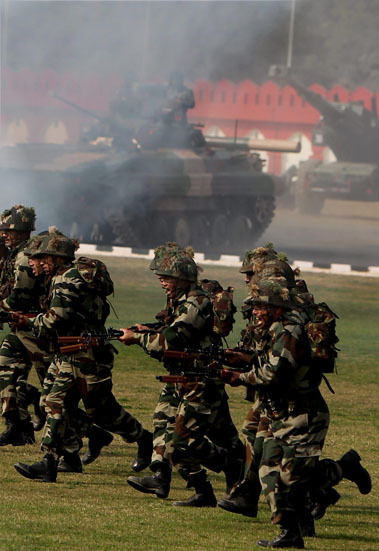 Indian Army soldiers demonstrate their combat skills during the Army Day parade. 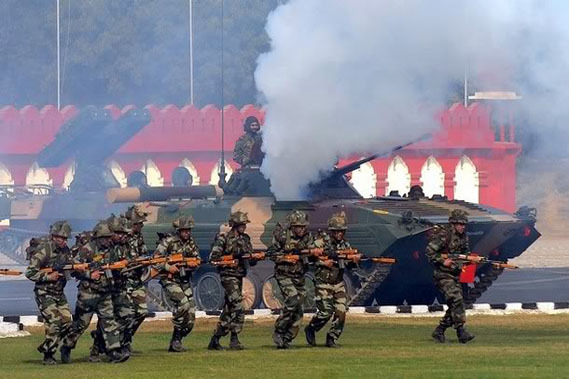 Indian Army jawans show their war skills during the Army Day parade. 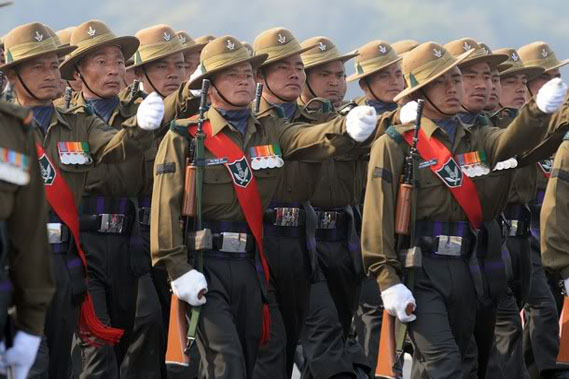 Indian Army's 3 Gorkha Rifles Infantry regiment march past during the Army Day parade in New Delhi on January 15, 2011. 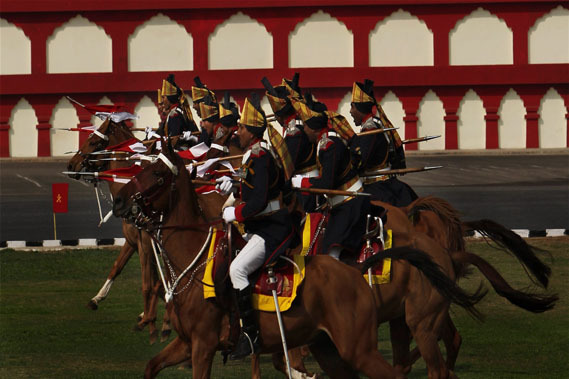 Cavalry jawans during the Army Day parade at Delhi Cantt in New Delhi. 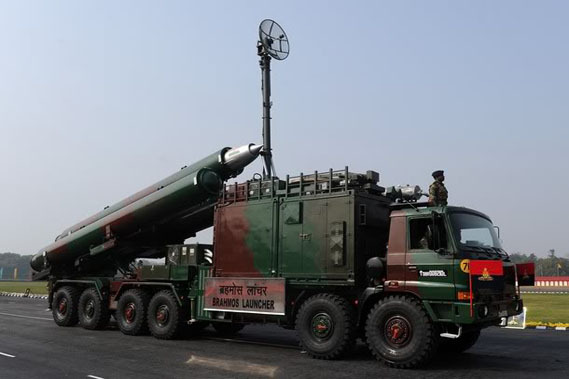 Pinaka Rocket Lancher System on display during the Army Day parade at Delhi Cantt in New Delhi. 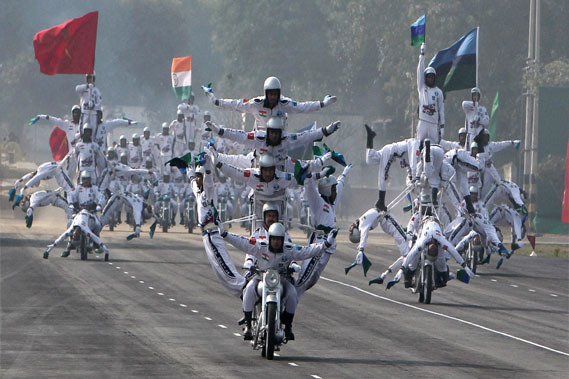 Indian Army Daredevils show their motorcycles skills during the Army Day parade.